Cycling is a healthy activity for adults and children! 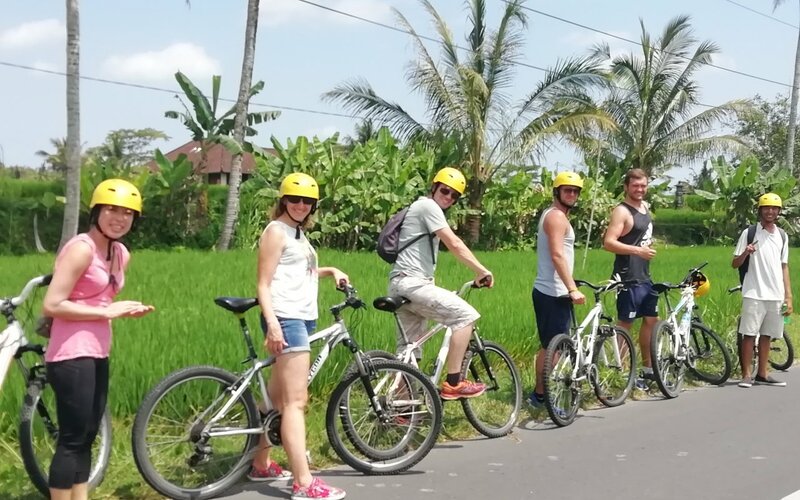 The route covers a traditional Balinese village, tropical jungles, rice terraces and a Balinese temple. The entire route is about 20 kilometres, the main part of the route consists of descending with a slight slope, so cycling does not require any special physical training. At the appointed time of the meeting in your hotel/villa will arrive a driver of the transport company Alam, you need to wait for the car at the reception of your hotel or near the villa. 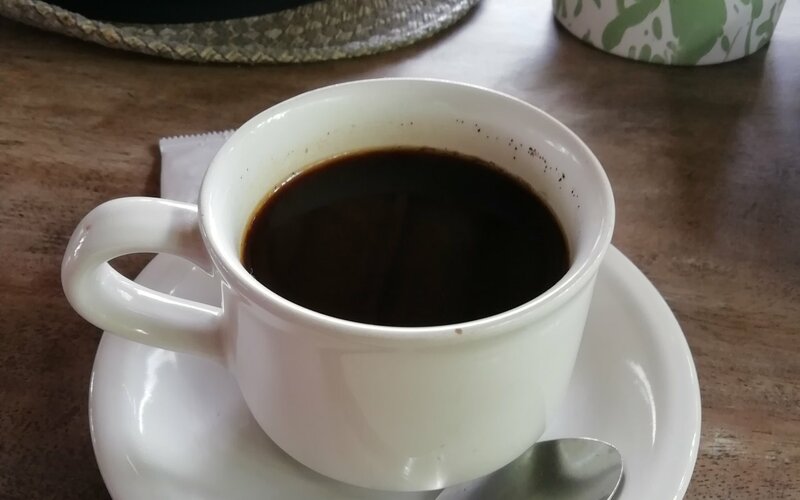 After all the guests are picked up, you will head to the company's s base in Ubud to have breakfast. After breakfast, the transfer will take you to the start point of the route and you will be given the equipment (bicycle, helmet, t-shirt). Instructors will help you set up the bike and give a safety briefing. 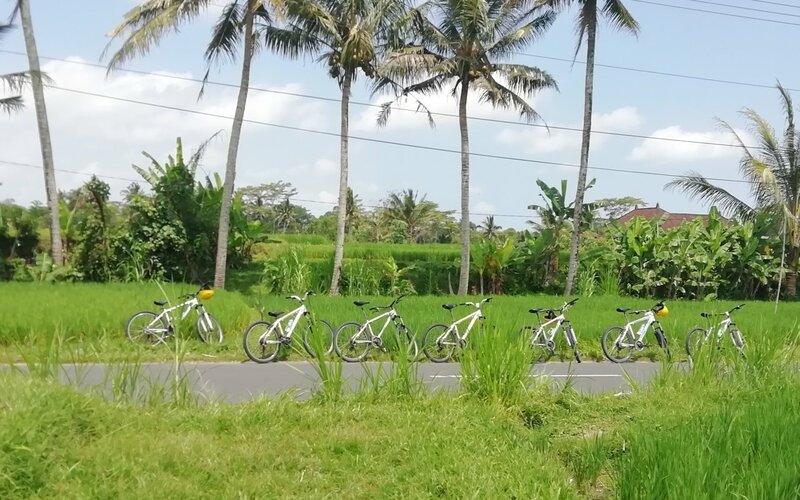 The route covers traditional Balinese villages, rice terraces, tropical jungles of Bali, on the pavement and over rough ground. 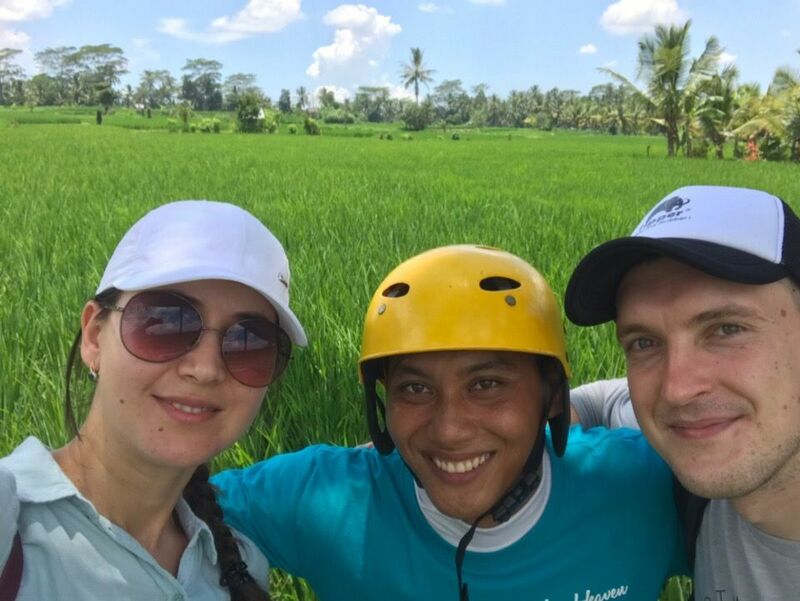 You will have several stops to take beautiful photos: farm, Balinese temple, the village of spiders and a stop in the jungle, where you will be offered to quench your thirst with cool coconut water straight from the fresh nut. The final route point is the base of Alam company where you will take a shower and have lunch. The transfer of the Alam company will pick you up from the base and take back to your accommodation. The exact time of arrival at the hotel depends on traffic and the location of your hotel. ● The cycling program can be changed / rescheduled to the next day depending on weather conditions, the decision to change/reschedule is made by the Alam company. Transfer from the hotel on time. 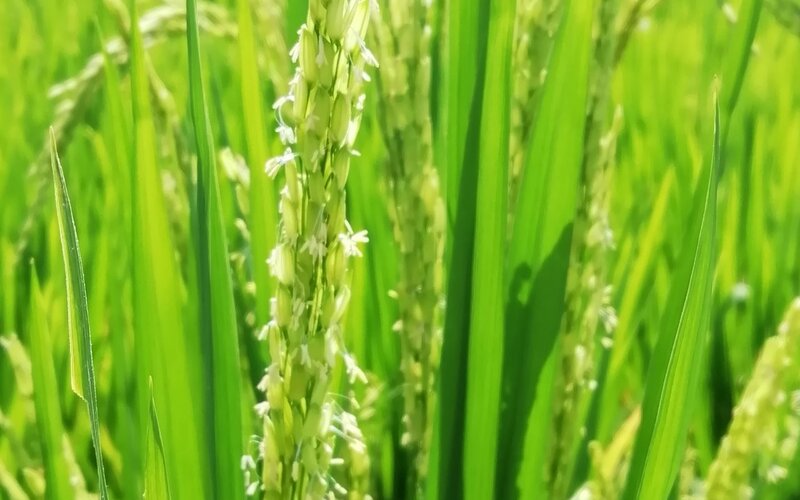 An interesting route, looked at the Balinese life, rice fields, bamboo forest. 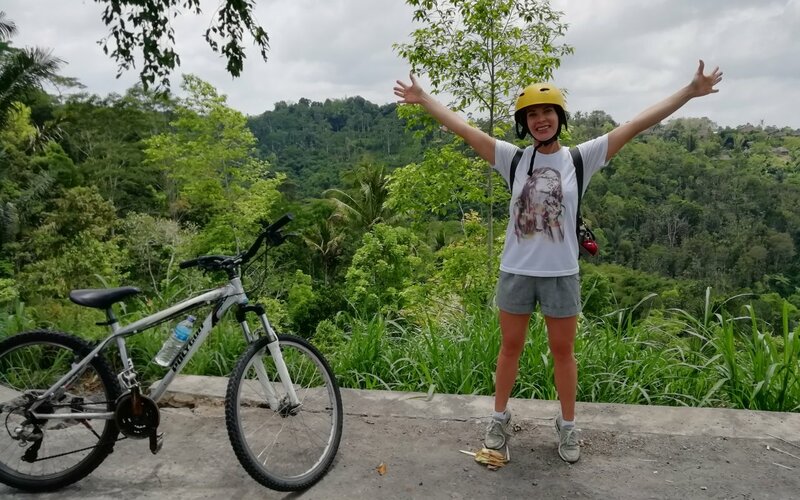 My second best tour after climbing the volcano Batur. The guides are very friendly and professional. Great tour! 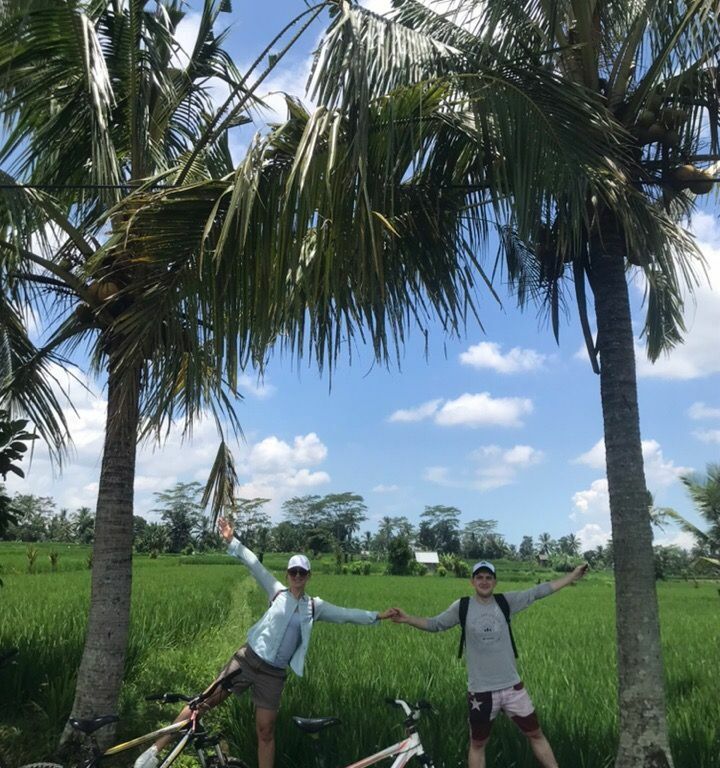 We had a great ride in Bali. The breakfast was so so, but the lunch is very good! Трансфер опять опоздал на 45 минут. По приезду на место оказалось, что я первый и нужно ждать других участников. Отличный гид, отличные велосипеды, отличный тур! Сначала мы как то скептически отнеслись к этой идее, но менеджер так расхвалила и убедила нас, что решили попробовать. И не зря! Виды вокруг были такими невероятными! Мы успели посмотреть намного больше, чем если бы гуляли пешком. На велосипеде все ощущаешь лучше, чем сидя за окном в машине: воздух, запах, красоту. Было совсем не жарко. Очень рекомендую! В описании было чио увидим храм и деревню пауков, но всего этого не было. Велосипеды конечно делают лучшего. Но прогулка по свежему воздуху был полезен. Мы ездили с сыном, для ребенка выдали велосипедное кресло и было очень удобно. Обед был неплохим. Под конец немного устали.